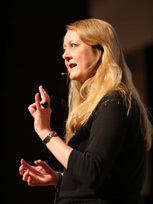 Drawing on her varied experiences, Annie Machon is now a public speaker, writer, media pundit, and political campaigner. From 2012 to 2016 she also served as the European Director of LEAP. From 2012 to 2016 she was the European Director of LEAP, a global group of serving and former police officers, lawyers, judges, intelligence officers, prison governors, customs officers and former drug czars. LEAP speakers have worked on the front line of the failed “war on drugs” policy, recognise this abject failure, and as a result campaign for an end to drug prohibition. 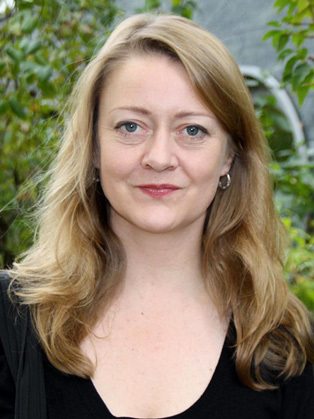 In this role she kick-started new national LEAP groups in the UK and Germany, has spoken in a number of European parliaments, international conferences, and festivals, met with government ministers, government advisers and drug czars across Europe, represented LEAP four times at the UN Commission on Narcotic Drugs annual event in Vienna, and even appeared in the occasional film – most notably in The Cultural High. She is proud to be on the organising committee of the Sam Adams Associates for Integrity in Intelligence, as well as a member of Veterans for Peace UK and the Campaign for Press and Broadcasting Freedom. She is currently on the board of The Freedom Index Foundation, and also on the advisory board of the Courage Foundation supporting key whistleblowers such as Edward Snowden. She has also given evidence to both the European Parliament and the UK Parliament about surveillance in the wake of the Snowden disclosures.